Powerful suction cups screw and nuts. 50mm diameter. If you want a sucker material for your personal need like for your windows or walls, then Suction Cups-Screw and Nut 50M5-10 nuts are suitable for you. 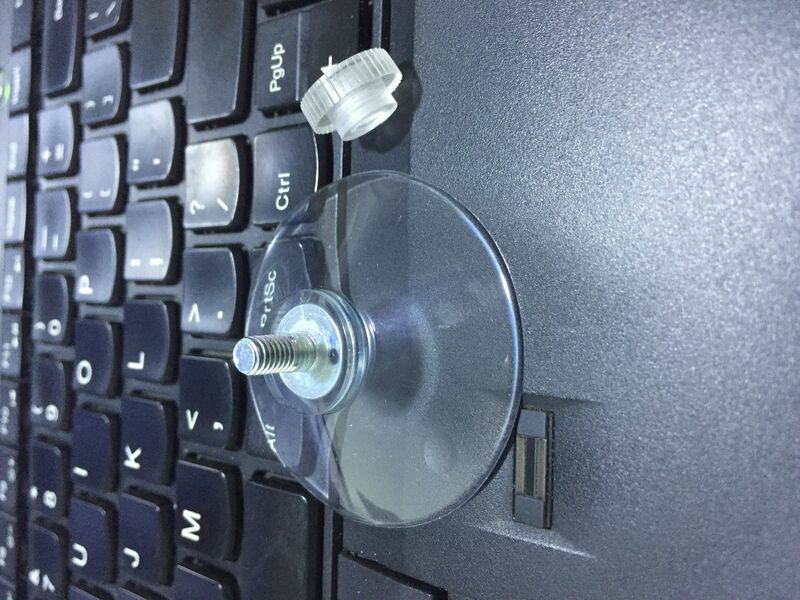 The main advantage of this product is it comes with screw and nut. 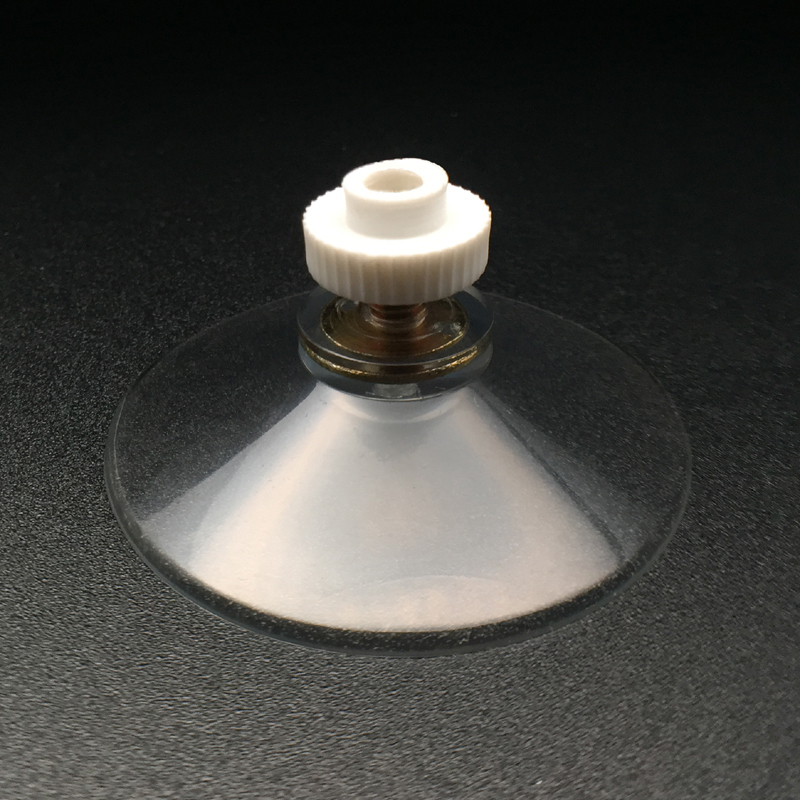 This screw in this suction cup will help users to adjust the suction cup as per their need. Users can use this type of suction cup hooks for window mounted signs and self hanging purposes. 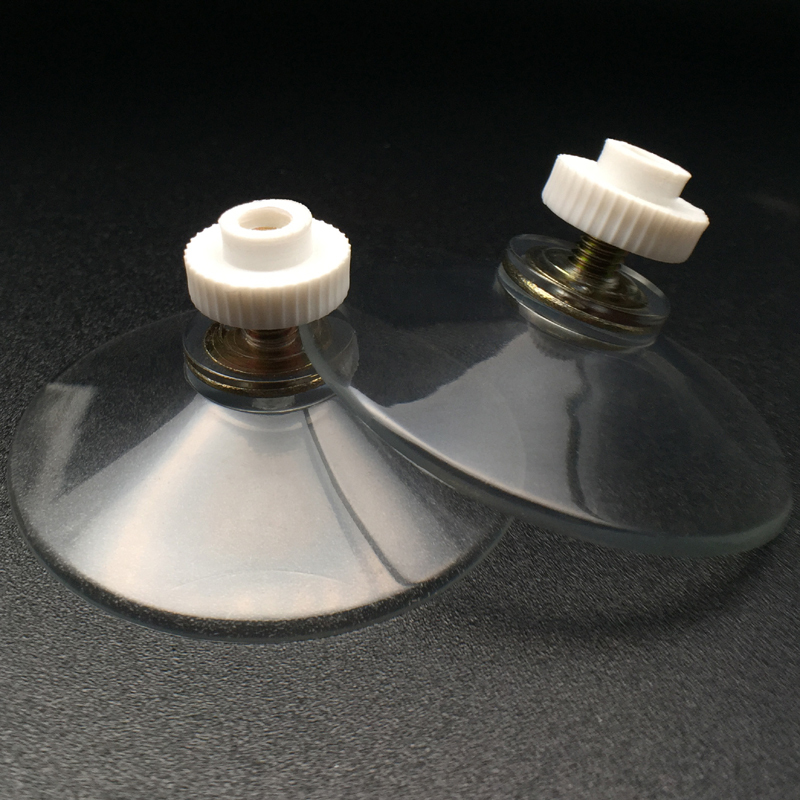 These suction cups are readily available for the users in the market. Similarly, users can get these suction cups from online sites by a single order. This suction cup has a circumference of 2”. This can be used in clean and non-sticky surface. 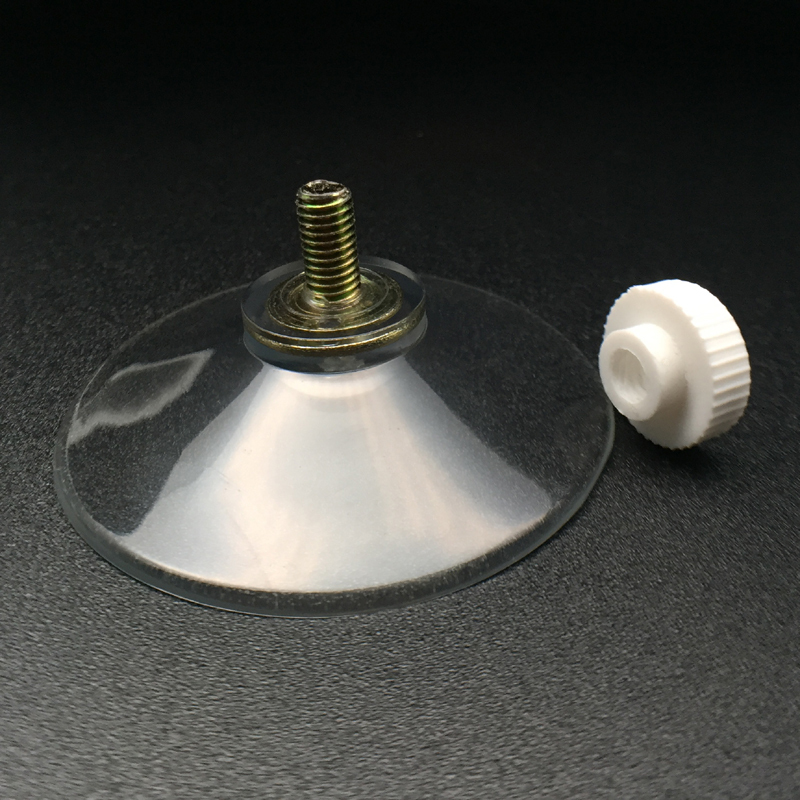 Users can easily handle this suction cup material with the help of the screw in it. When it is affixed to a clean surface, it offers better results. Users don’t have to worry about removing it. 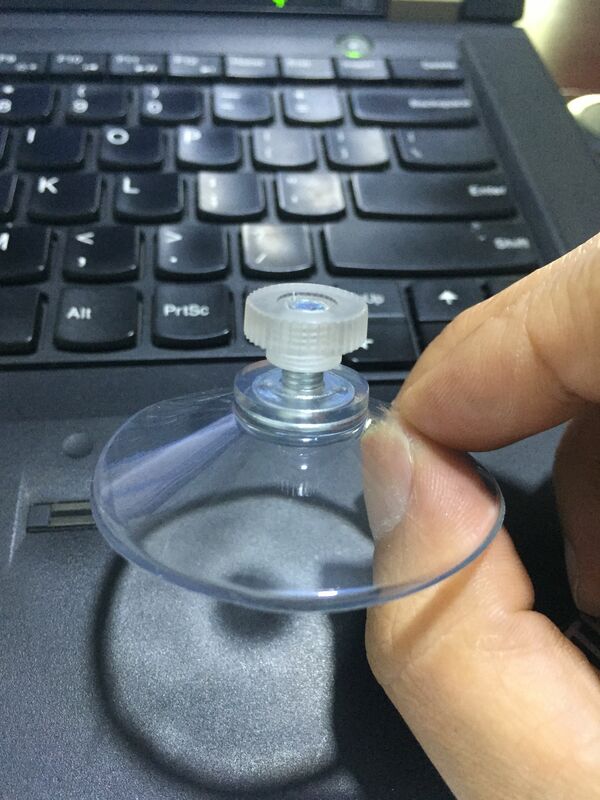 To remove this suction cup, users have to gently rotate the screw in the cup. Also, it can be easily reused. The category of this suction cup material is sign and literature holders. Users can also get plastic suction hooks from the market. Those who want to use the plastic form of suction cups can use this product. This will also cost effective for the user.